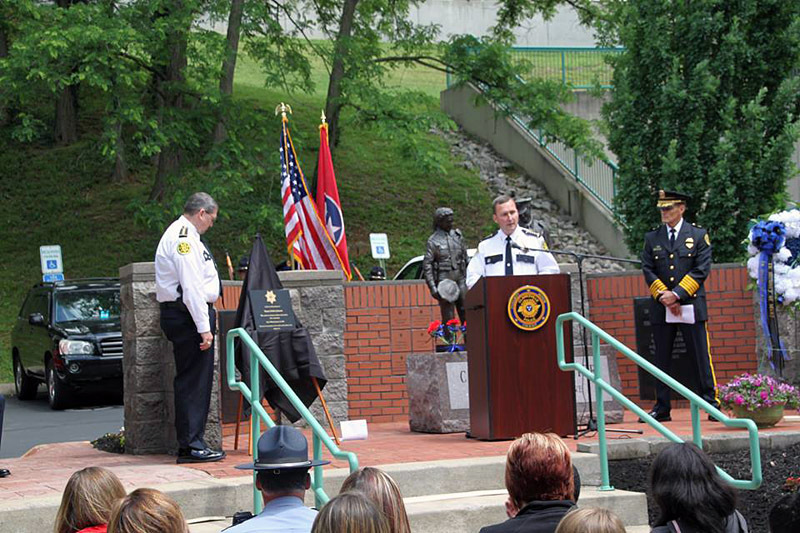 Clarksville, TN – Today, May 15th, 2014, the Clarksville Police Department, Montgomery County Sheriff’s Office, Austin Peay State University Police and Fort Campbell Police Departments joined together with Clarksville Mayor Kim McMillan, Montgomery County Mayor Carolyn Bowers and Assistant District Attorney Dan Brollier to honor the memories of fallen law enforcement officers and deputies. 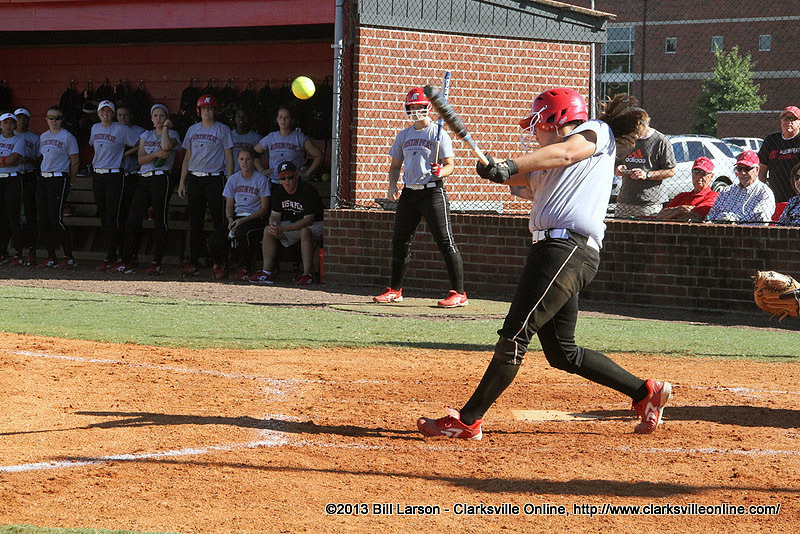 Clarksville, TN – Austin Peay State University’s softball team wrapped up its opening weekend of fall play, September 22nd at Cheryl Holt Field, by pounding out 26 hits in a doubleheader sweep of Dyersburg State Community College, by finals of 11-0 and 10-2. The wins improve the Lady Govs to 3-0 so far this fall, having also picked up a 7-4 win against Rend Lake (IL) Community College September 20th. 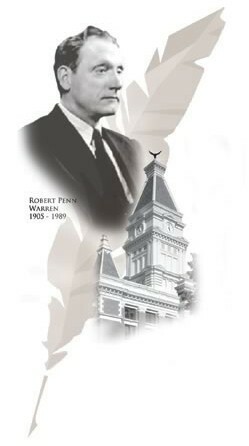 This is the first of a series of articles about the Seventh Annual Writers’ Conference held at Austin Peay University on July 14th-15th, 2011. 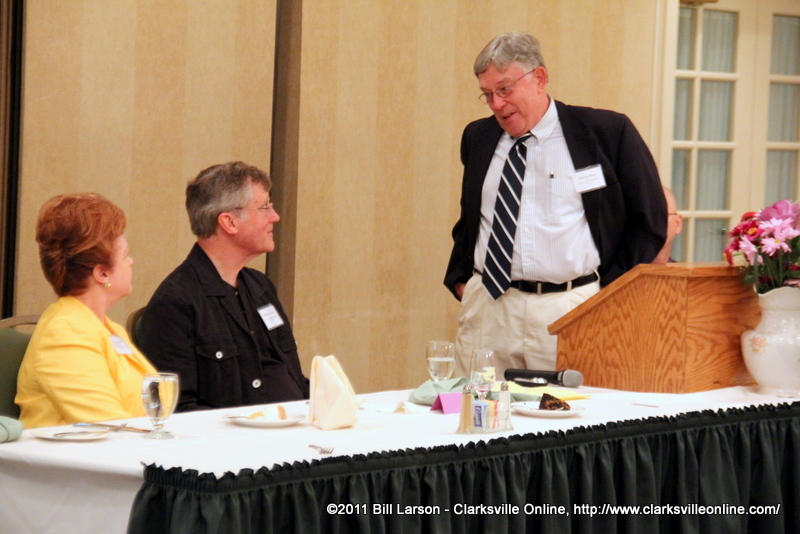 Clarksville, TN – Presented by Clarksville Arts & Heritage Development Council with a grant from Tennessee Arts Commission, the Clarksville Writer’s Conference was held in last week in Austin Peay State University’s Morgan University Center. The Conference drew people from all over the United States for a wonderful banquet, along with two days of book readings and writing workshops. Writing is not a job or a hobby or a profession. Writing is a compulsion. People who are writers write because they must. It is usually the way they process the world around them and if they don’t write, they feel like they are not living, only existing.